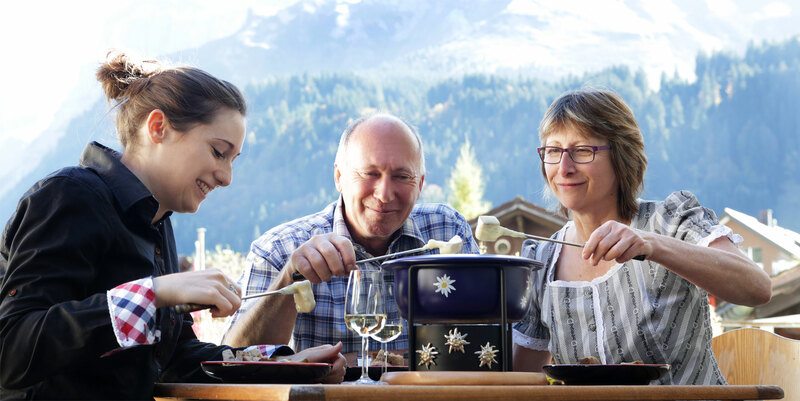 Here you will find different products, teas, food, cheese raclette and fondue accessories. Order easily from home or on the move. Your order you can then pick up or we will ship. Do not hesitate, specialties for a leisurely meal, a glass of wine and a cheerful mood.